We recommend splitting these daily guidelines into 2 meals. Feeding amounts are guidelines only and may vary based on activity level, health condition, life stage and temperature. It is important to maintain your cat’s body condition for their long-term health. 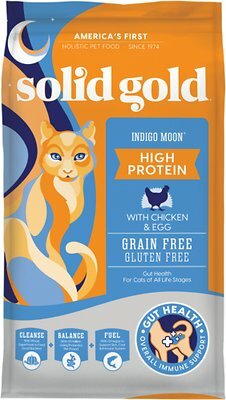 Since Solid Gold cat foods are complete and balanced, additional foods, treats and supplements may alter that balance. Be sure to offer fresh, clean water daily. We recommend your Cat see the veterinarian annually. Feeding kittens, Lactating & Gestating Females. Kittens start eating dry food before weaning. Feed free - choice before and after weaning. Pregnant and lactating females should be offered at least 2 - 3 time the amounts shown in the table. 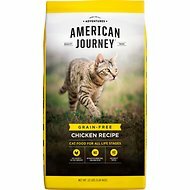 Switching to any new cat food should be a gradual transition over 7 - 10 days. Replace 25% of the current food with Solid Gold for 2 to 3 days, then feed a little more Solid Gold over the next 5 - 7 days until your cat is eat Solid Gold exclusively. This gradual transition will help reduce digestive upsets that may occur due to the change in diet. 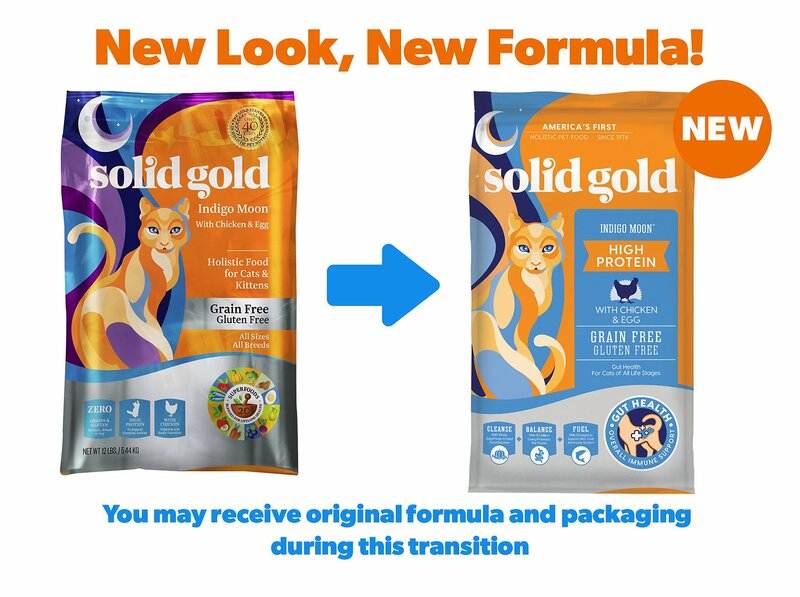 As America's first holistic pet food, Solid Gold has over 40 years of experience developing transformative nutrition for your cat. 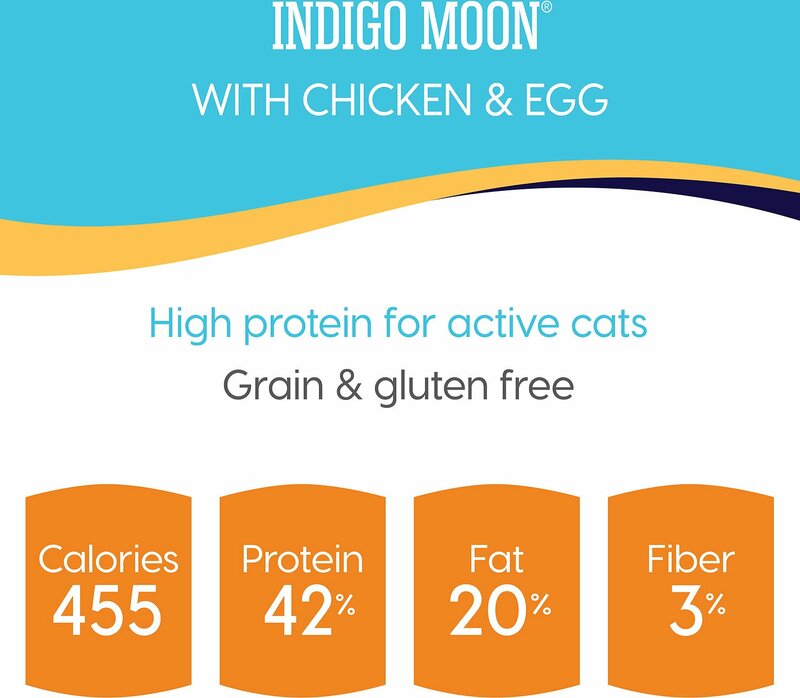 Their recipes balance clean, high-quality proteins with a blend of carefully curated superfoods to deliver results that you can see and your cat can feel. 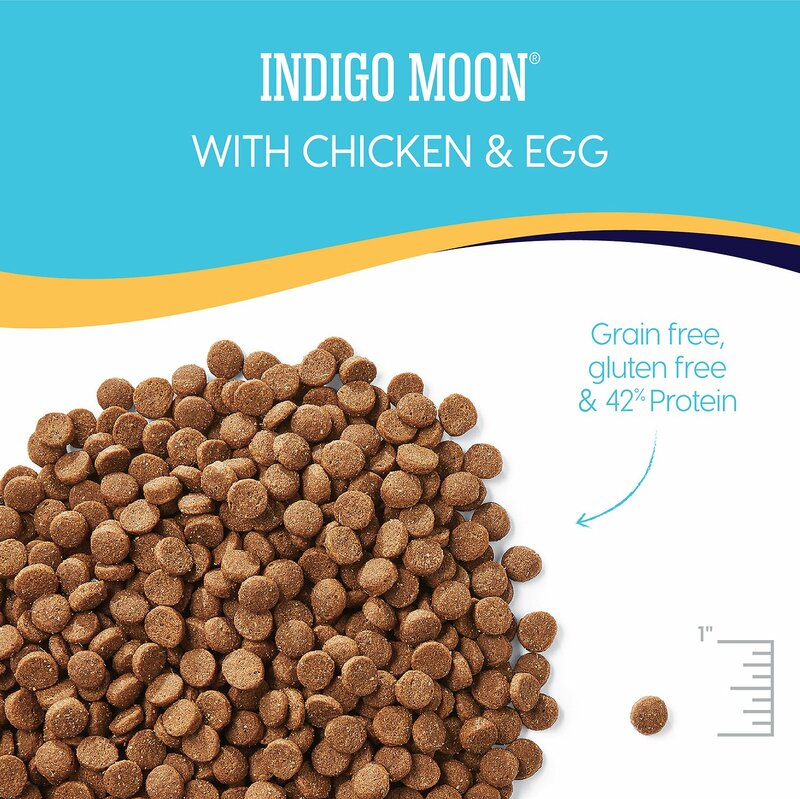 Specifically formulated to enhance your cat's whole-body health, these recipes produce a brilliant coat, sharp mind and optimal energy levels, with ocean-fish meal sourced from the pristine waters of the Atlantic Ocean and Bering Sea. Egg protein provides essential amino acids, vitamins and minerals to support muscle growth and a healthy metabolism. I picked up a skinny, wet stray cat in November 2018. After having my vet check him over, I bought this food to get some weight on him and back to health. I selected this brand because it's the brand I have fed my 2 Danes since puppyhood, one is 10 1/2 yrs the other 8 yrs. Both are in excellent health. Was at the vet with the cat today and since taking him in and feeding the Solid Gold, he had doubled his weight! Will continue to use this product and certainly recommend it. Changed her mind after years! 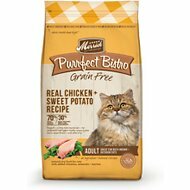 This is a great cat food , so many good ingredients, she near starved herself until we tried this one, healthy happy cat again! Thank you Chewy for helping me find this food! My cats are seneiors, 15 and 17 years old and I want to feed them high protein low carb food. This is a great food but they did not care for it. Just being cats. I was having some flaky skin issues and a lot of scratching. 1 week on this food and it has cleared up. I should have bought a bigger bag because they are also loving it. Even the ones who don't care for dry food. I started using this food almost a year ago after seeing it's top ratings on the Clean Label Project site. I noticed a difference in my cats immediately. Better energy levels, shiny coats, etc. They love it too. My usual food with pumpkin was not available so I tried this one in its place. My cats love it. It’s great cat food. I highly recommend it. Nom Nom! Can we have some more please!! If I was crazy, I'd try to taste it myself and find out why my cat's love it so much. I ran out sooner than expected because they wanted seconds so I had to give them the back up food. They were not happy I did that and wouldn't stop meowing till I filled the bowl with the good stuff. I won't give them anything else. This is the best stuff. I my cats look wonderful and full of energy. 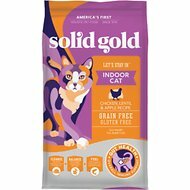 Your cats will thank you for feeding them Solid Gold. My sissy's like it...so far! I purchased this flavor as well as the antioxidant blend. I specifically did this to see which food my kitties would go for. I started off with the antioxidant blend and they didn't touch it. I tried the chicken and egg and they immediately went for it! They seem to really enjoy it. I haven't noticed any constipation, diarrhea or throwing up. So far, so good! My cat usually ignores her dry food until she is certain no more wet food is coming, then eats it only out of necessity. This though! She dived in right away, didn't even bother to "help" me prepare her wet food. High praise, indeed!